The core of the success story. The owner-managed production and development site of the R+M / Suttner group. 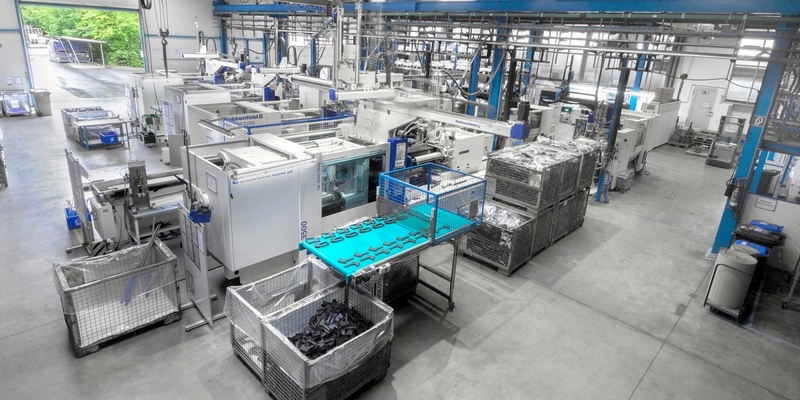 Since the merger with R+M in 1997 R+M / Suttner pursues the goal of in-house production. 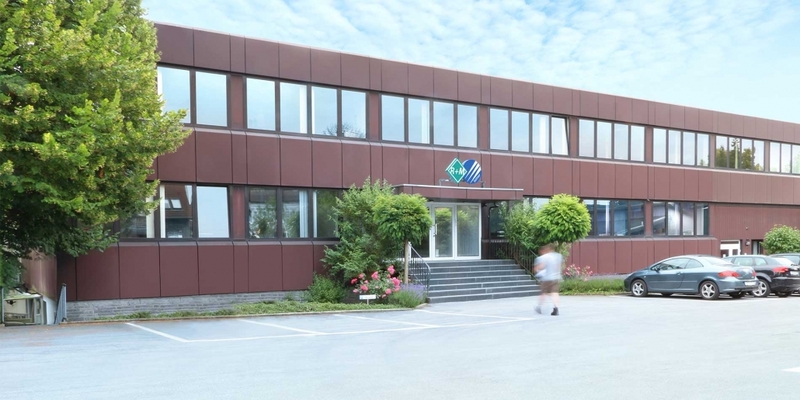 Therefore, everything that can be manufactured within the own company is produced at Suttner`s production site in Leopoldshöhe nearby Bielefeld. The production is focused on very complex products made out of stainless steel, brass and plastic. 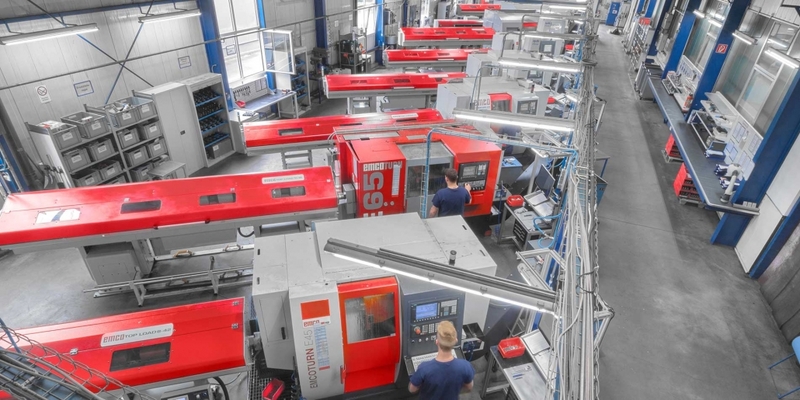 Within the area of mechanical processing Suttner disposes of 18 ultra-modern and computer-operated processing centres with up to 5 axles as well as of 12 injection moulding machines equipped with extraction robots within the area of plastics processing that manufacture more than 800 different products out of more than 50 especially aligned compounds.